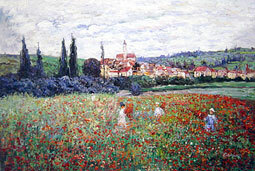 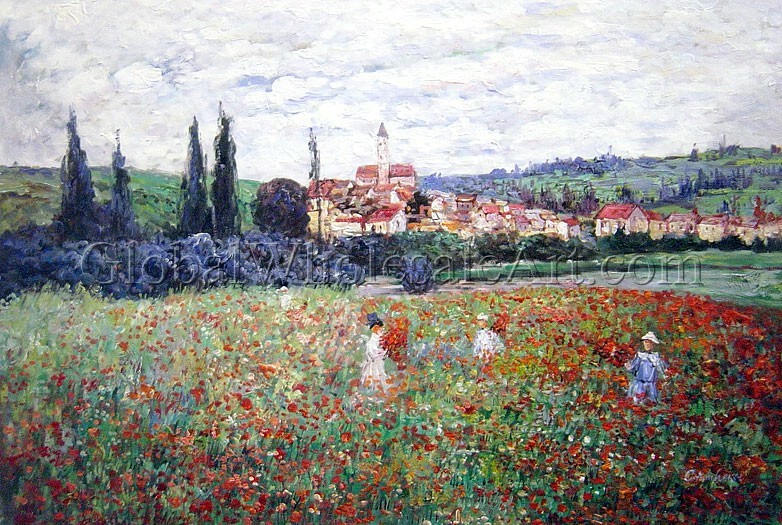 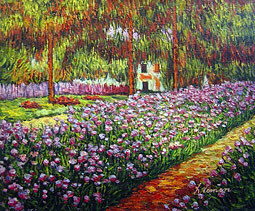 "Poppies Near Vetheuil" by Claude Monet is a 100% hand-painted oil painting reproduction on canvas painted by one of our professional artists. 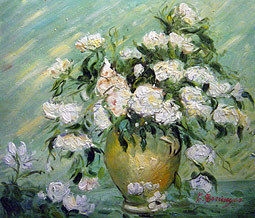 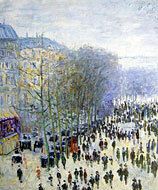 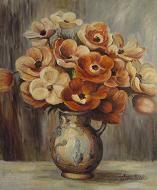 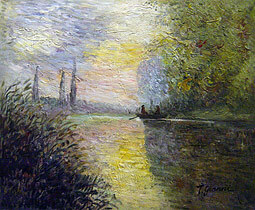 Our experienced artists start with a blank canvas and paint each and every brushstroke entirely by hand! 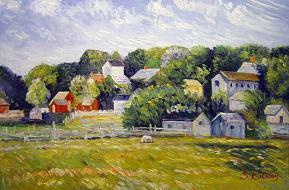 "Amagansett, Long Island, New York"